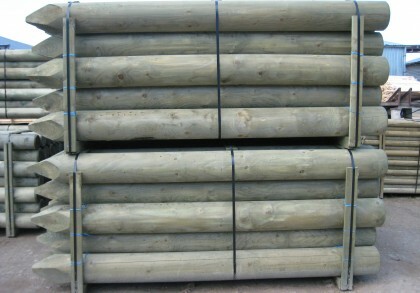 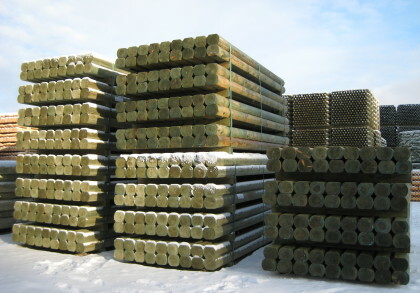 Our main products are impregnated rounded and debarked stakes made from wood harvested in Latvia. 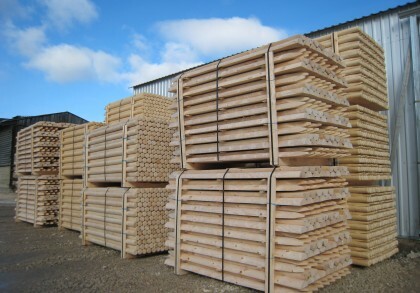 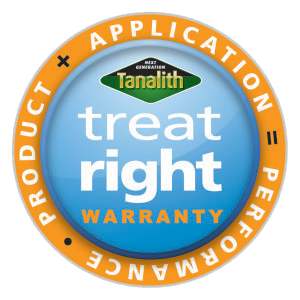 Since most of our production is intended for the markets of the United Kingdom and Ireland, we comply with the relevant standards of these countries in our manufacturing. 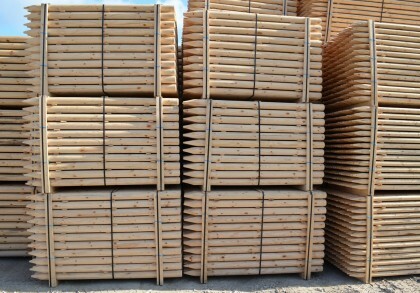 We also take individual orders from customers in other countries and sell locally to buyers from Latvia. 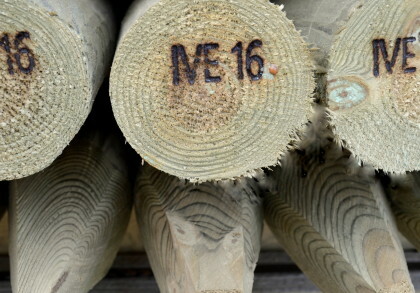 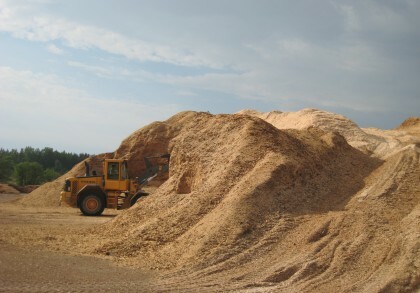 For production we use wood obtained through sustainable forest management. 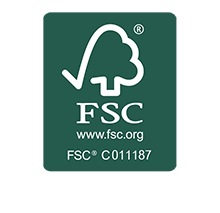 FSC certified products on demand only.